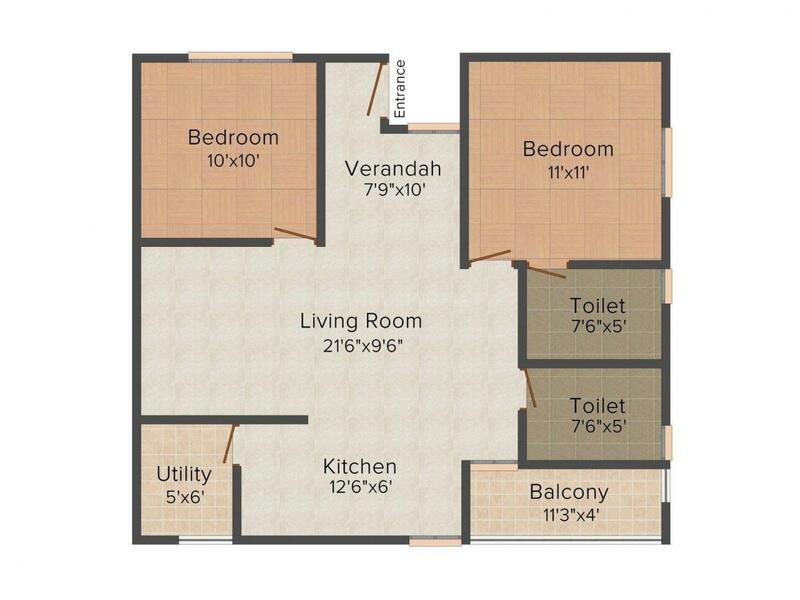 1020.00 sqft. - 1210.00 sqft. SS Trinity is one of those projects that can be loved by all. You can own a home at SS Trinity and you get a chance to lead a comfortable and hassle-free lifestyle. Being nestled in the greenery, the homes are enveloped in a pollution free and tranquil environment. 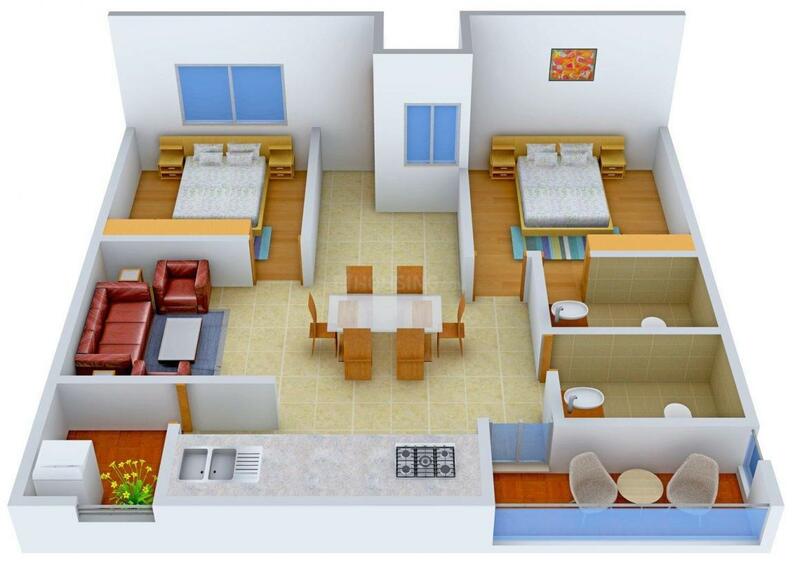 The abodes are judiciously conceptualized to minimize wastage and maximize the space utilization. The spacious apartments have ample cross ventilation and the living spaces allow smooth passage of natural light and fresh breeze. Utmost care has been taken to ensure that the homes at SS Trinity offer desired privacy to its occupants. 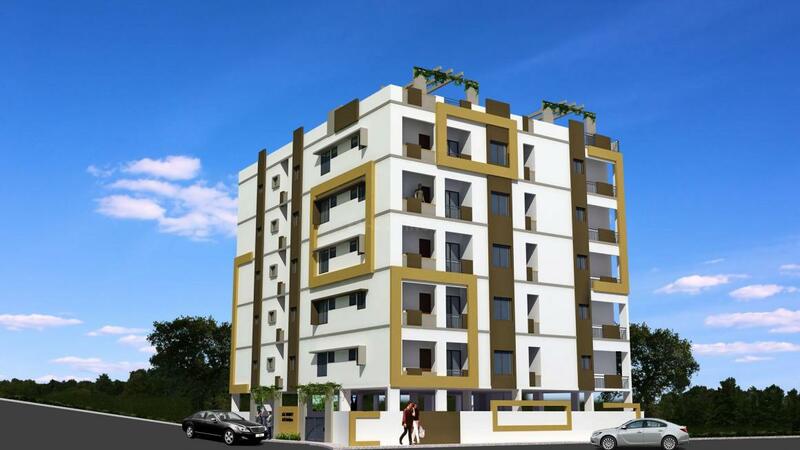 Kada Agrahara is an upcoming locality situated in Bangalore. The accommodations in this area have been high in demand because of the fast developments that have been made in the field of software. Channarayapatna, Hole Narasipur, Hassan and V. Kallahalli are the nearby by towns to Kada Agrahara having road connectivity to this area. Since, Karnataka State Highway 35, commonly referred to as KA SH 35 passes through the vicinity, residents over here can easily travel to their places of interest in Hoskote, Kadugodi, Whitefield, Varthur, Gunjur, Sarjapur and Attibele. Hassan, Alur Halt, Annechakanahali, Hole Narsipur Railway Station are the nearest railway stations reachable from near by this area. Hitech Telecom City in its close vicinity has attracted many working professionals to settle in and around this area. Individuals are keenly interested to acquire property in this area since it has proven to become an emerging business region and comprises of many shopping centers, hospitals and other entertainment avenues. 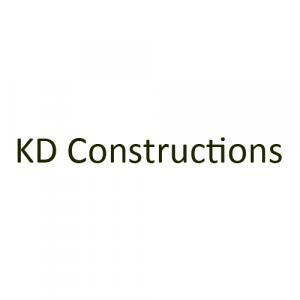 AK Constructions is a well known name in the construction world. They have a well earned reputation for providing the best of services to the customers. Customer satisfaction is their main target while customer luxury and comforts are the additional views to it. Never to compromise in quality they deliver the projects that are well known for their high standards. Well established in the field of real estate, AK Constructions are still continuing in making their business as well as the lives of people colorful and exclusive.